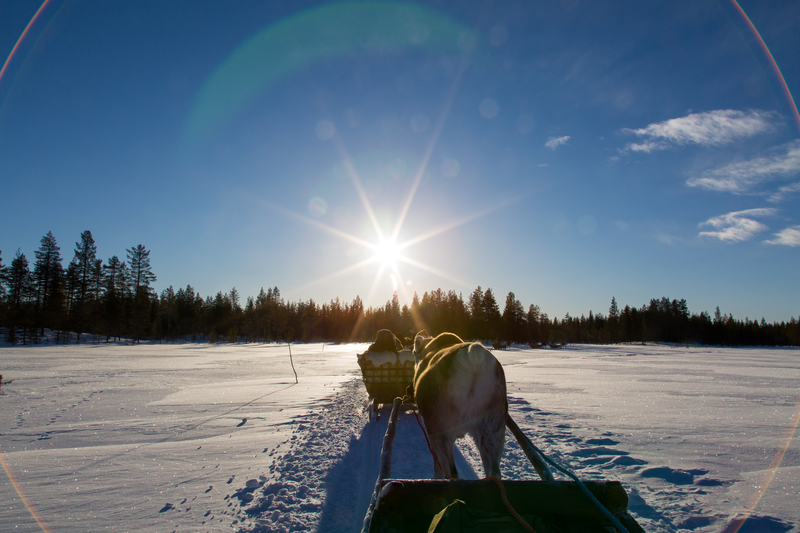 Travel through the forest in a reindeer sleigh ride to a frozen wilderness lake, drill a hole in the ice and try your fishing skills – what an outdoor day! 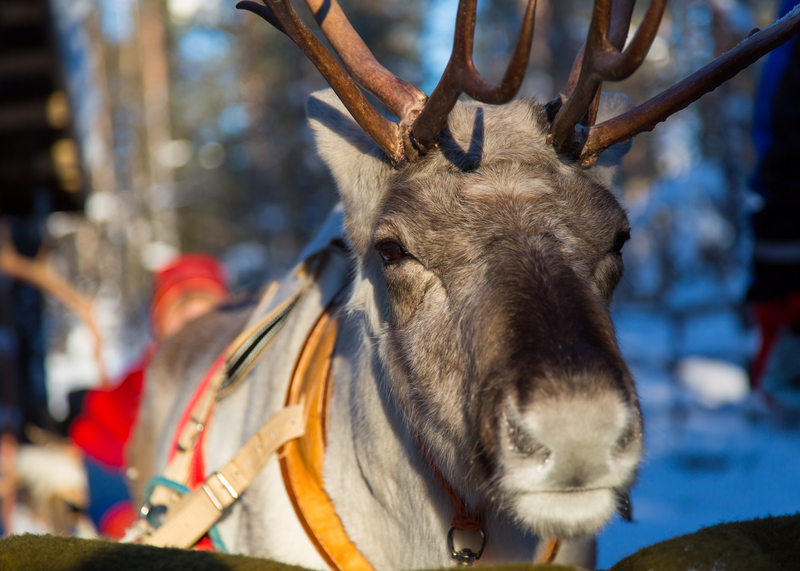 This safari offers you an insight to how the life in Lapland used to be when you travel through the forest in traditional reindeer sleigh to a frozen lake. Our guide will teach you how to drill a hole in the ice and prepare the ice fishing rod and baits. Try yourself to fish the catch of the day. Small Lappish barbeque with sausages on fire will highlight the day outdoors before returning to the farm. Two persons per reindeer sleigh unless otherwise advised at the farm. Parents with small children, please consider if your child is able to stay outdoors the mentioned duration. Kindly note, there are no shortcuts from the forest back to the farm.